Whilst both housing starts and completions have remained positive in 2018 there is some evidence of a slowing of the growth rates for both starts and completions into H1 2019. In addition, the rate of annual house price growth has also slowed in Q1 2019. 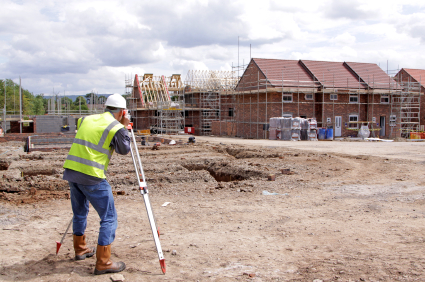 The Spring Statement in March 2019 also provided good news for the public housing sector with the confirmation that up to £3bn of borrowing by housing associations in England will be made available under the Affordable Homes Guarantee Scheme in order to support the delivery of 30,000 affordable homes. Into H1 2019, these factors have been less resilient than during 2018, indicating that the more cautious approach applied by businesses over the last year has also percolated into the new housebuilding sector. However, the outlook for residential construction remains positive, if modest, with 21% overall growth in output currently forecast between 2018 and 2023. The imbalance between demand and supply for new housing will remain one of the key drivers for continued output growth for the residential sector. The number of new programmes designed to address shortage in housing stocks should motivate output into the medium-term.